I am an Electronics Engineer by Education and Profession. 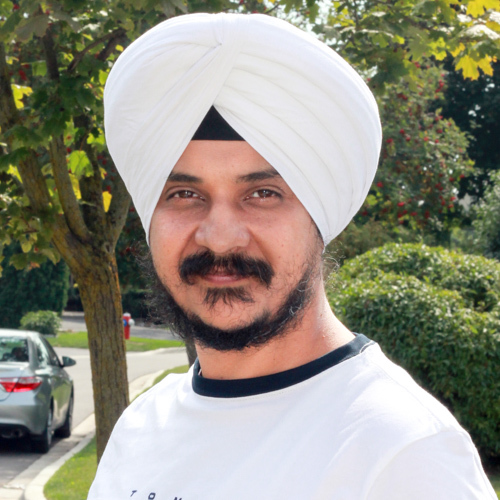 I am currently freelancing as an Embedded Systems Developer and Solutions Architect out of Toronto, Canada. I work with C/C++ on microcontrollers in addition to C++ and Python for Linux Based Projects. I moonlight as a contributor-at-large at Hack A Day and round out the rest of my waking hours blogging and building cool stuff. 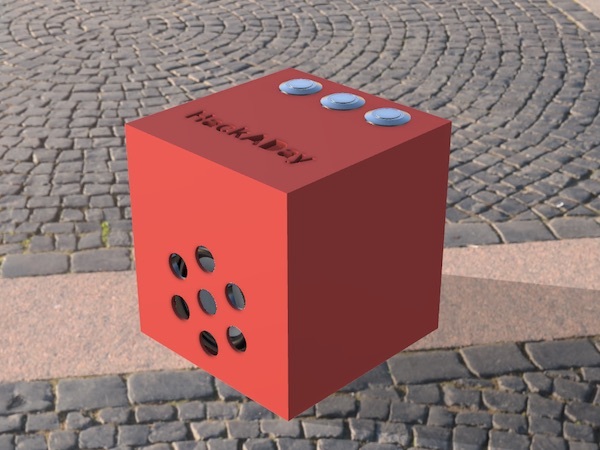 Working as a Freelance Developer, I work on C/C++ Linux Projects as well as 3D Design for Production. My after hours involve working on a niche projects that spark my interest. Since 2017, I have been working as a Contributor-at-large where I write short and long pieces on techology etc. As a Research Associate, I worked with IIIT, Pune from 2006-2008. My work revolved around Cadence's Tools for ASIC Design and Synthesis. Everyone should have a Video Blog and I stated a while back. I have a lot of videos on projects and even some tutorials. Consider subscribing and liking. 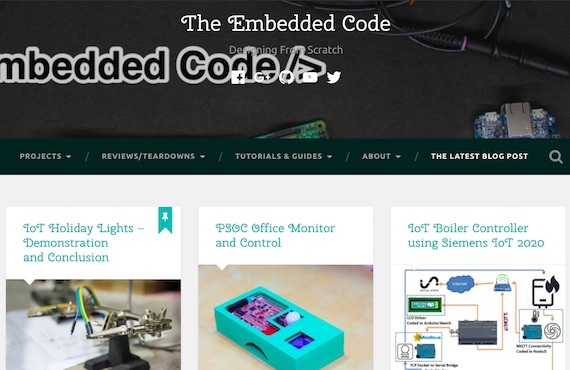 The Embedded Code is my pet project which is hosted on wordpress.com since it was the platform of choice when I was staring bloggin. The Idea was to create an online log of the work I had been doing while experimenting with writing skills along the way. I have evolved a lot since then and though my writing has not been as consistent as it should have been, this project is live and I have every intention of keeping content coming in. 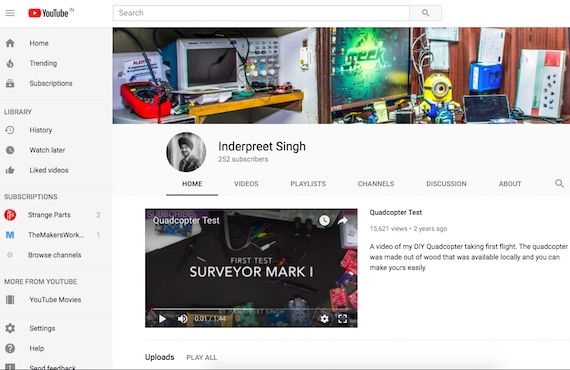 My YouTube channel is all about technology, DIY and projects. Making and editing takes a lot of time and energy and I have been rewarded with love from the community. 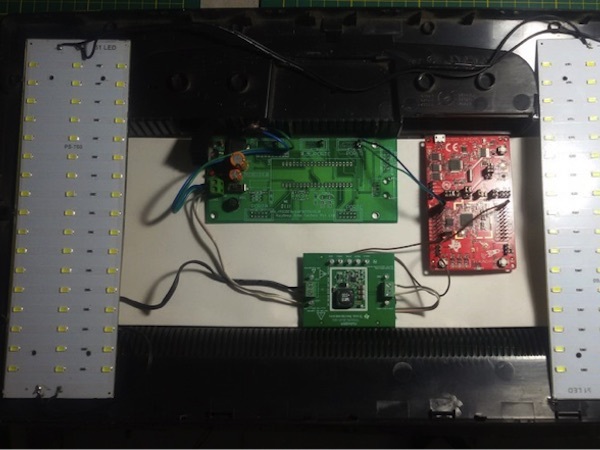 The idea initially was to put up demo videos but has since evolved into a place where I have tutorials on things such as PCB design, programming and the like. Check it out and any feedback would be appreciated. This project came out of nowhere and is my attempt at tragic humour. Life is not always fun and giggles but it does give us a chance to smile every once in a while. So, the Life Of IP is not entirely fact and not entirely fiction which means it is a bit of both. 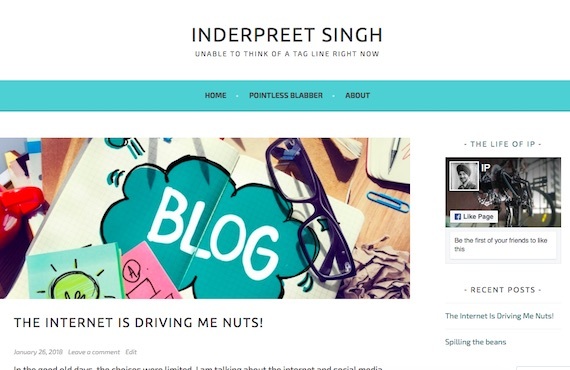 There came a time when I wanted a blog with a completely custom design and something not quite wordpress. This is where Jekyll came into play and BodgeWires was born. The blog is completely static and hence no database is required. It is not under active development as far as the theme is concerned since I am quite happy with the appearance as of now. I do write blogs occasionally and I have every intention of keeping this one alive. I can assist in converting business requirements into commercially viable techinical solutions. I have experience in designing and developing software for constrined devices with and without an OS. Embedded devices need to talk reliably with other devices as well as host computers. I can help intgrate and test everything with QA. Image processing enabled by OpenCV and TensorFlow can solve many problems. Let me help design and develop your next project. © 2018 Inderpreet Singh. All rights reserved | Design by W3layouts. 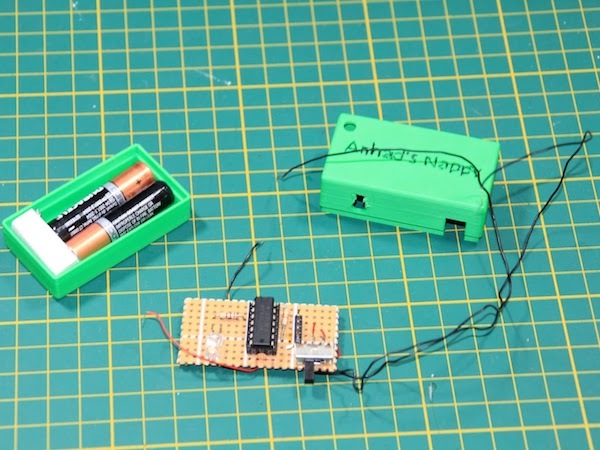 This mini project is titled “Anhad’s Nappy” which uses a low power micro controller to sense fluids and alert the caregivers of the situation. The IoT Baby Room Light is a mini project that uses Texas Instrument's CC3200 and LED Drivers to create an LED Light that can be controlled over the internet. The idea was simple enough and I won best the Best Project Award for it. 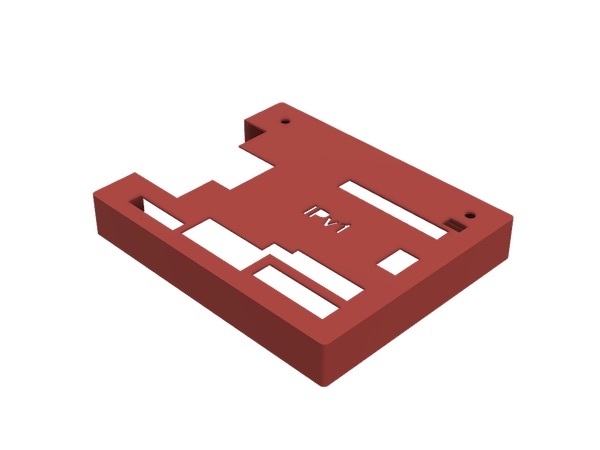 Check out the blog for the details of the project and the video of the working prototype. 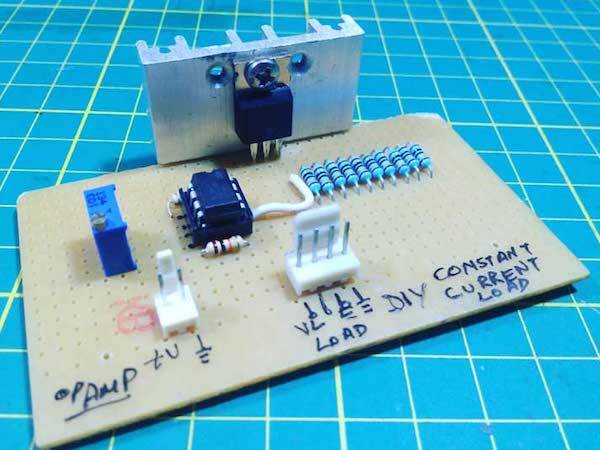 The DIY Constant Current Load is a mini project designed with the intention of creating a cheap electronic load that can be set to consume a predefined amount of current. This allows for testing of devices such as batteries and Power Supplier and Regulators. 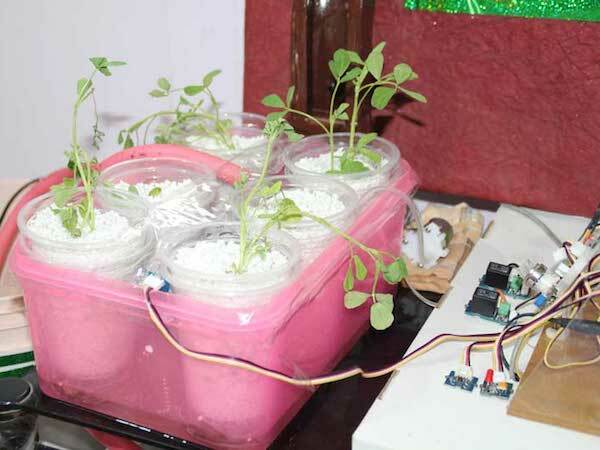 The Intel Edison is a versatile x86 based SBC and Edison-The Gardener Project was designed to be an automation solution that takes care of both and an indoor as well as outdoor garden providing monitoring as well as control. 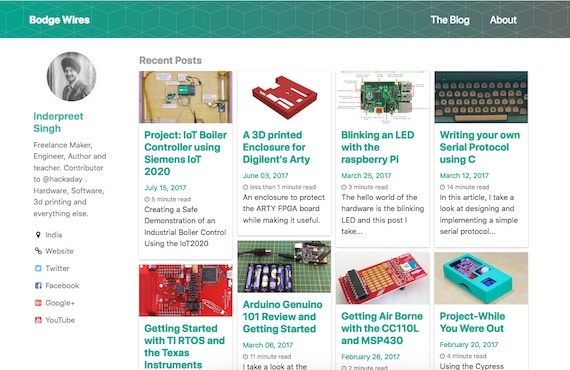 The Project While You Were Out is project that uses a Raspberry Pi 2 in conjunction to a PSOC Analog CoProcessor to interface sensors as well as control relays while providing internet based security features. Check out the Blog for details on the design as well a Demo Video of the final Prototype. 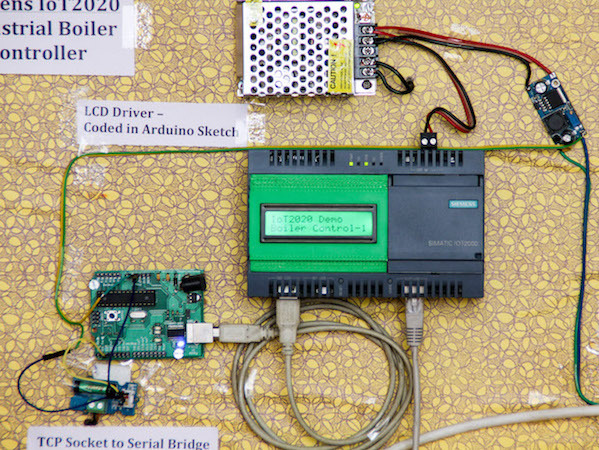 The Siemens IoT2020 is an Indistrial class SBC with support for Arduino. The Industrial Boiler Controller leverages the capability of the board to run Linux and software such as C++, Java, NodeJS and Python. The entire project is divided into multiple modules that are essentially microservices that are written in various langauges and talk to each other over TCP/IP, MQTT etc. Check out the blog page for the details and demo video. 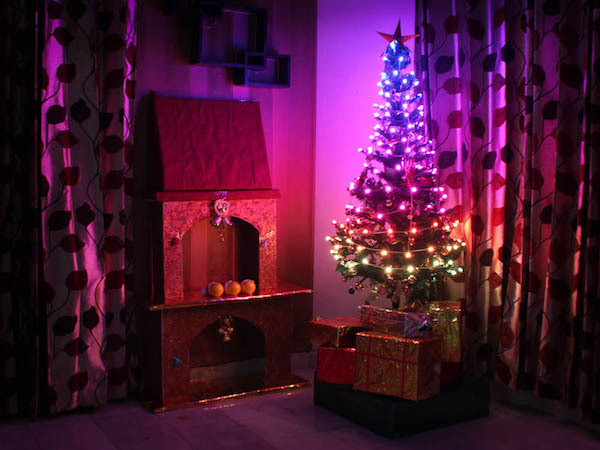 The IoT Holiday Lights Project is based on the Raspberry Pi, Arduino YUN and the Infineon LED Driver Board. By leveraging internet connectivity, the system can be controlled over the internet, responed to tweets and even work with audio input. Check out the Blog Post for the design and Demonstration Video. 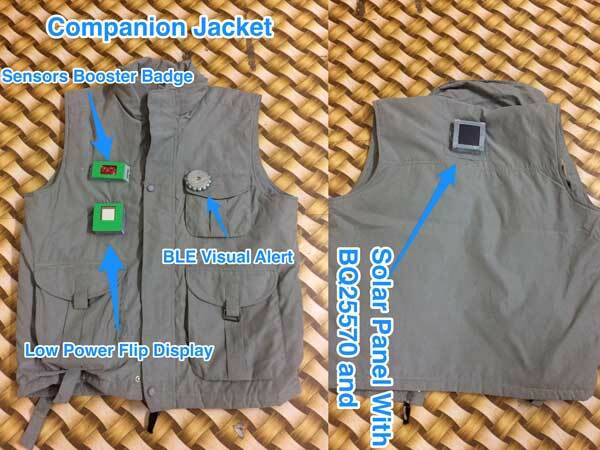 A very extensive project, the IoT Safety Jacket employs multiple Texas Instruments technologies such as the MSP432, CC2640 and energy harvesting chips to form a low power communication enabled WEARABLE device. Sensor send information about the wearer to a central location for analysis and generation of action in case of emergencies. 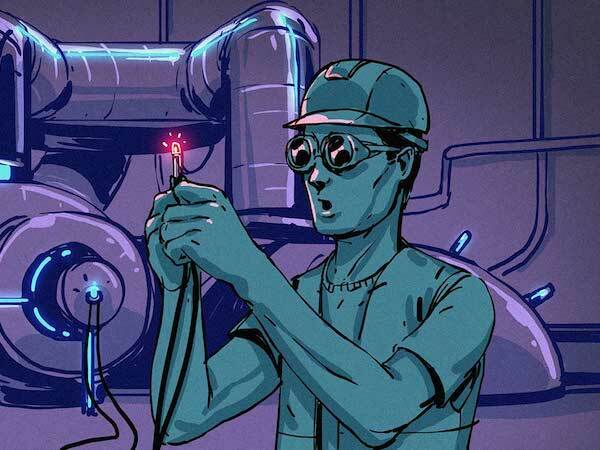 As a contributor-at-large to HackADay.com I write short as well as long articles like Know Thy LED, Control Thy LED and DIY Google AIY to name a few. 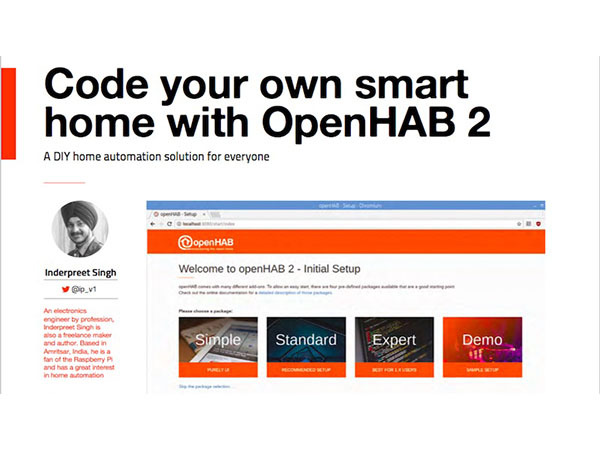 The NEW magazine from Raspberry Pi, HackaSpace saw me writing a tutorial recently on OpenHAB 2. Download the PDF for free and it out. 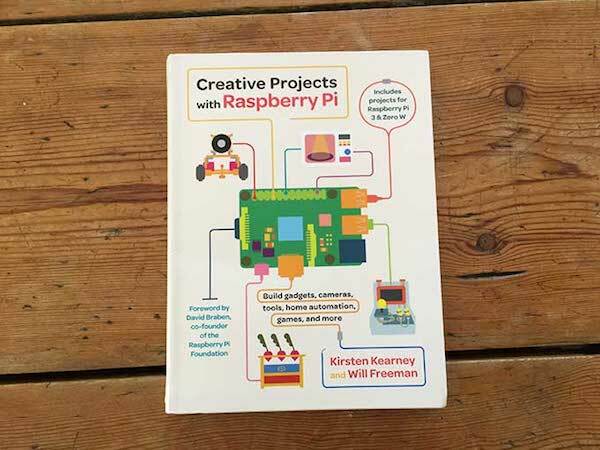 I got the opportunity to contribute to a book on the Raspberry Pi. You can get a copy from Amazon right now. 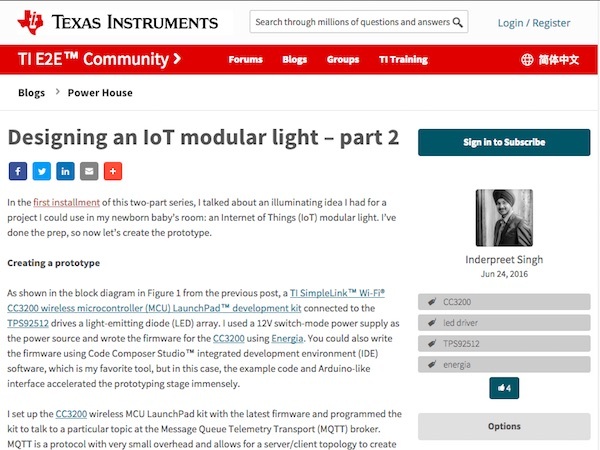 I got the opportunity to contribute to the TI Powerhouse Blog. The article is up at here and here on the TI e2e community website. A quick and dirty enclosure for the Arty Board. Files can be downloaded from my blog at BodgeWires. 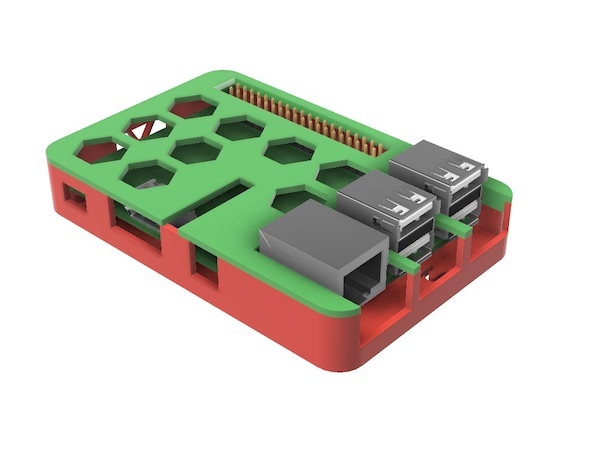 A two piece Raspberry Pi 3D printed enclosure for the Raspberry Pi. What better way to test out your new 3D printer? 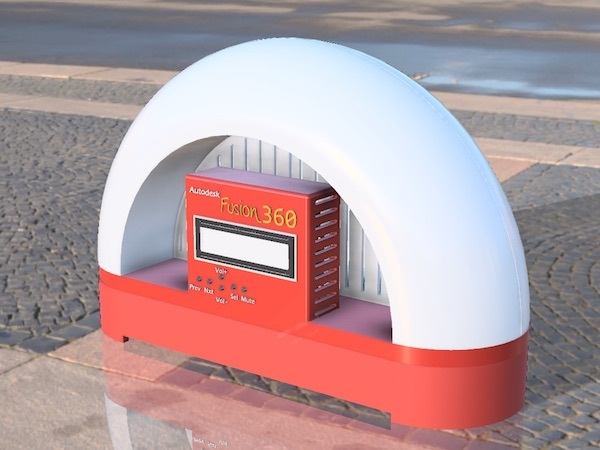 Raspberry Pi 3D printed Internet Radio. 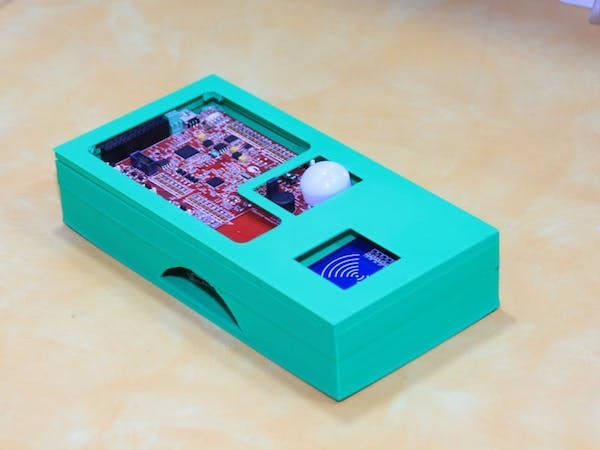 This is a multipart 3D enclosure for a Raspberry Pi based Internet Radio that you can make. It was a hackster Project at Hackster.io if you want to check out all the details and build instructions. I did a detailed teardown of Google's AIY kit and created a simple enclosure for the same. Check out the original writeup that provides all the necessary instructions for you to get started.